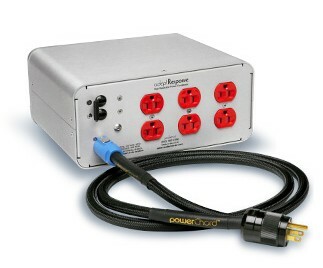 This will be the last in the Best Of 2015 series, and we’ll be looking in to some of the most effective cables, power line conditioners & EMI/RFI filtering products. Shunyata Venom Defender: Competing with similar looking offering from Nordost, but offering a much lower point of entry and better value proposition, this Shunyata Venom Defender very effectively lowers noise floor and frees one’s audio system from white hash, back ground hiss with a gloomy black back drop to stage. As a result, imaging quality gains on more palpable and realistic presence. 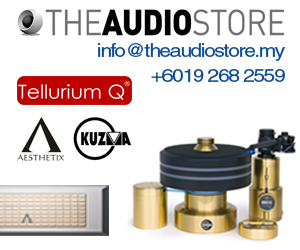 You’ll also hear improved smoothness in high frequency quality. While Shunyata recommends 2 pcs for maximum effect, I felt it was an overkill in my already well balanced system. However, with just one piece of Venom Defender which I kept as long term reference, I felt it brought about just the right degree of improvement. Your experience may differ. 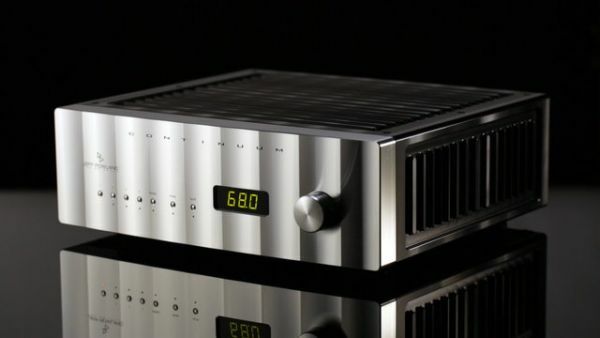 Audience aR6 PLC: This is one of the quietest PLC of passive design in the market today, with the benefit of not losing transient speed or dynamic punch in the music. In fact, on some systems plug through the Audience aR6, transient speed & dynamic punch seems improved by no small margins! The Audience also injects an infectious perky rhythmic push to the system. Some audiophiles were saying that through the Audience, the musicians performed as though they actually get paid on time! (which may or may not be the case in the pub band circuit) Otherwise, the Audience remains truly neutral by not adding any tonal colouration to the proceedings. Does not come cheap, but highly recommended for short listed audition. 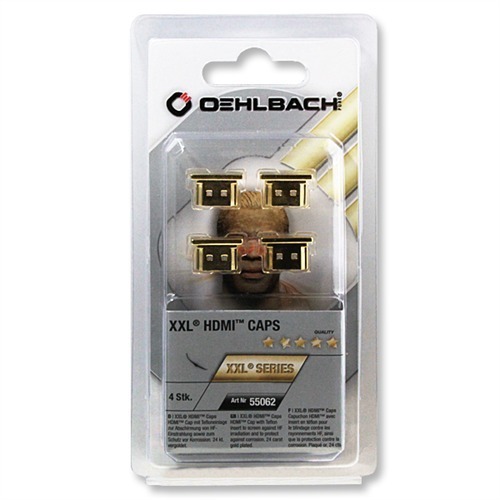 Oelbach XXL HDMI Caps: Retailing at MYR $135.00 for a pack of 4 pcs, these HDMI caps are rather controversial devices to recommend, just like RCA caps on Hi-Fi equipment. Working to fill up all the excess HDMI inputs & outputs on my AV receiver, Blu-ray player, and big screen TV, I have found them addictive to add on one after another. There is less noise, glare and hardness in picture quality with each addition, starting from source, a.k.a. Blu-ray player. Sound quality improved too with quieter back ground, resulting in improved audible of speech and dialogue via the centre channel, and overall slightly punchier sound dynamics with action movies. 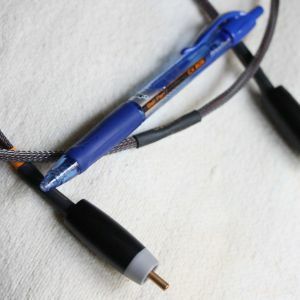 Caveat is that with lesser or more simplified system of just Blu-ray player & TV set, they may be little or not improvements to be experienced, so your mileage may vary with the Oelbach XXL HDMI caps. In my own AV system however, I found the results of using 2 packs of these HDMI caps, filling up all the unused inputs & outputs to be much greater, compared to upgrading of an HDMI cable! 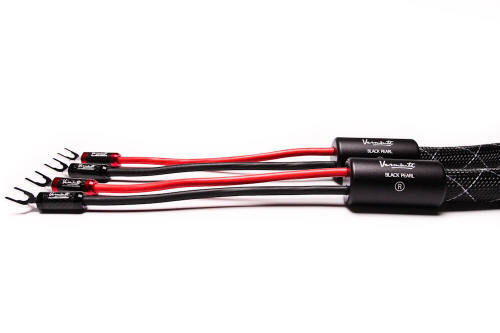 Vermouth Audio Black Pearl Speaker Cable: For less than MYR $5,000/pair, these Vermouth Audio Black Pearls will bring new life and high degree of tonal richness to your audio system. However, compared to the top flight Skorgrand Makarian 421(now re-named Tchaikovsky) the Black Pearl does offers a sense of diluted mid range density, yet maintaining a rather similar musical presentation. Bass lines do not sound hollow and have that slamming quality which gives the music a propulsive rhythmic foundation to ride on. One can say that the Vermouth Audio Black Pearl cables offers so much performance for so little in asking price, with it’s superb hand made build quality, that I would rate this as one of those great audio bargains of all time! 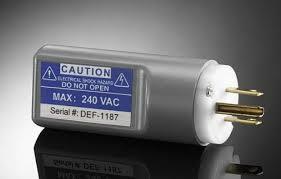 I know many who also use this for their high end Home theater installs. 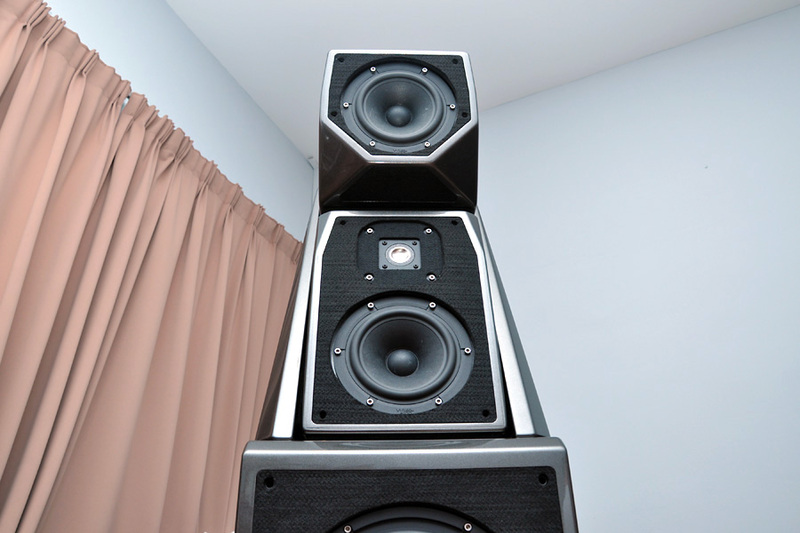 Now if only you’d try a pair on your own audio system. 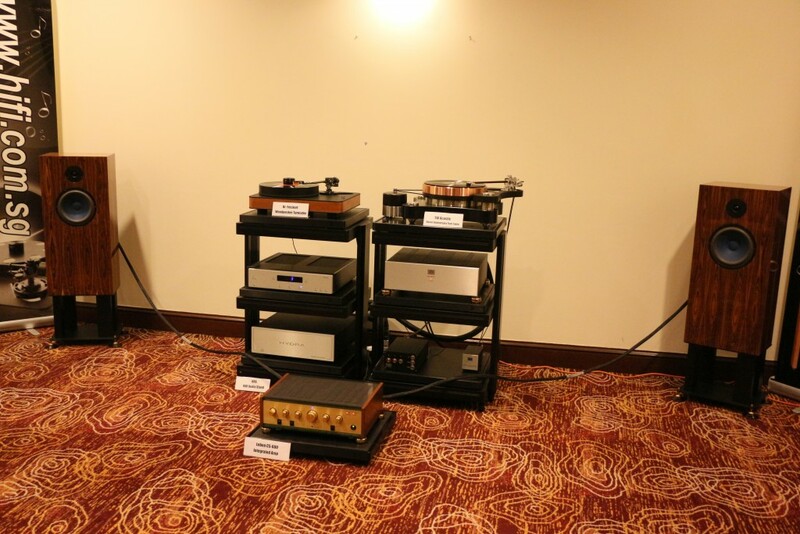 With that we conclude the Best Of 2015 series and look forward to another bountiful year of audio journey!